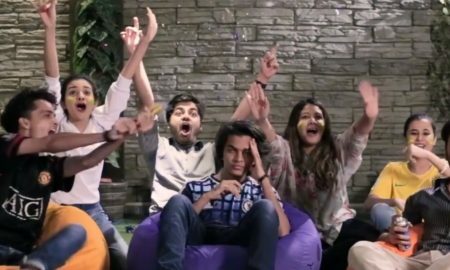 If You’re A Die-Hard Football Fan, Here’s How You Can Win A Samsung S9! 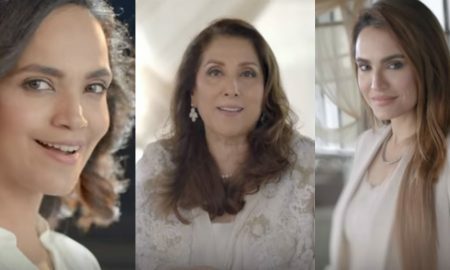 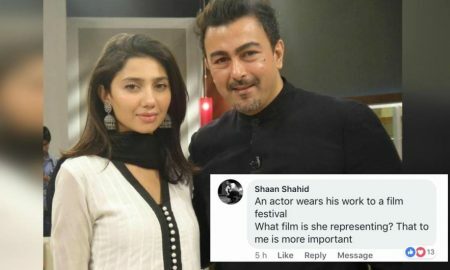 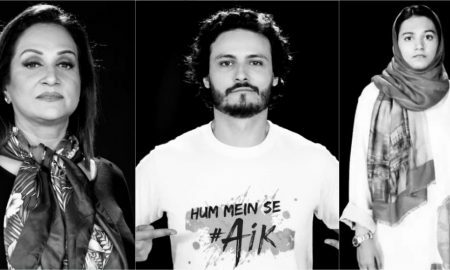 These Pakistani Celebrities Are Ready For Elections And Can You Guess Who Are They Supporting? 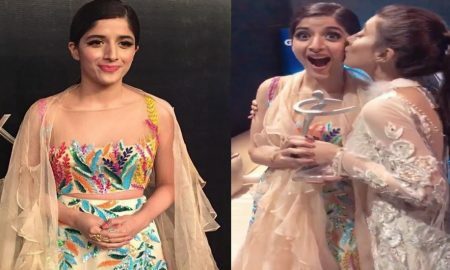 This Girl Shares Her Incredible ACCA Journey And How She Changed Perceptions Related To Stereotypes Against Women! 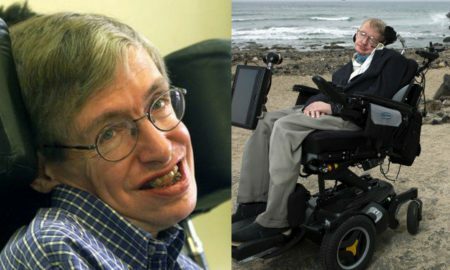 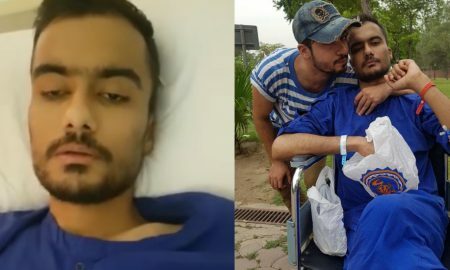 This Guy Has Been Diagnosed With Stage 4 Cancer And Needs Your Help! 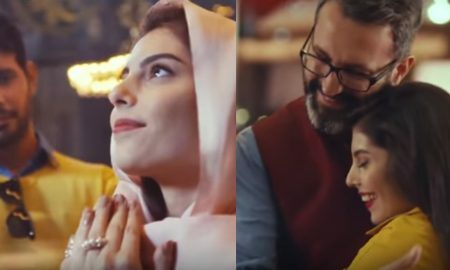 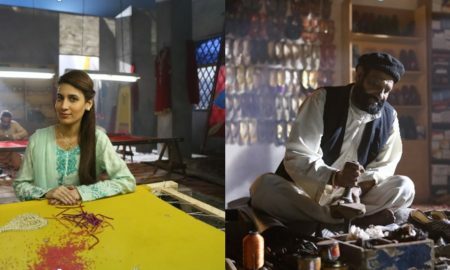 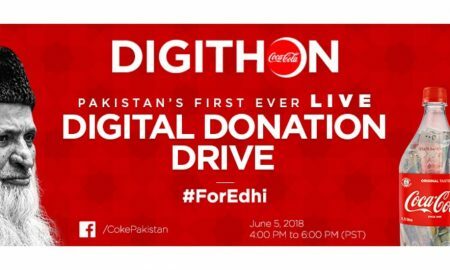 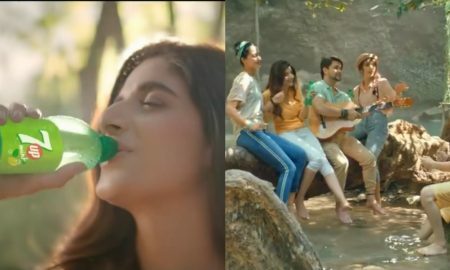 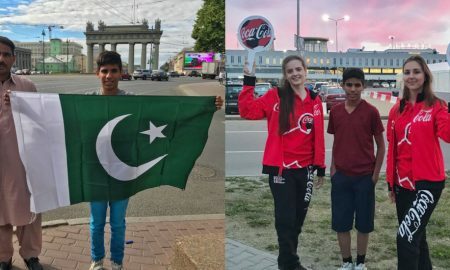 Coca-Cola Brings a One-of-a-Kind Donation Drive to Pakistan! 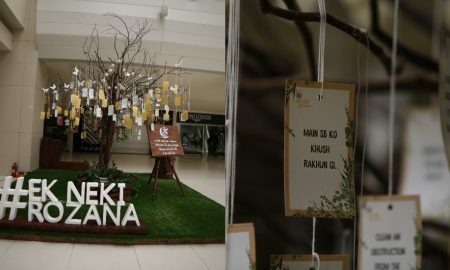 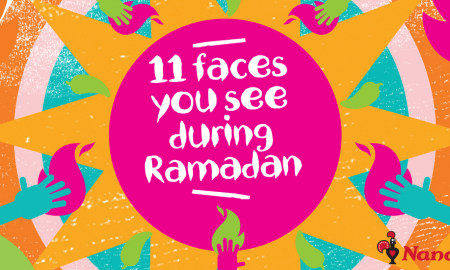 This Ramadan, Here’s How You Can Make A Difference By Doing #EkNekiRozana! 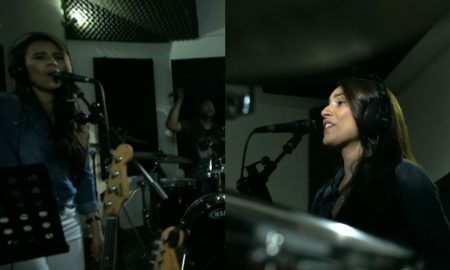 Zoe Viccaji Reveals Her New Favourite Song and Leaves Everyone In a State of Shock! 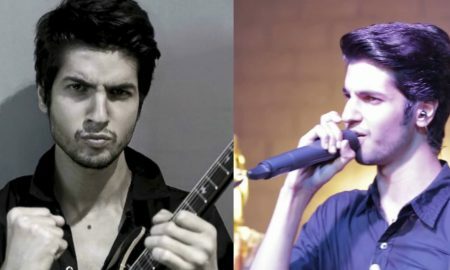 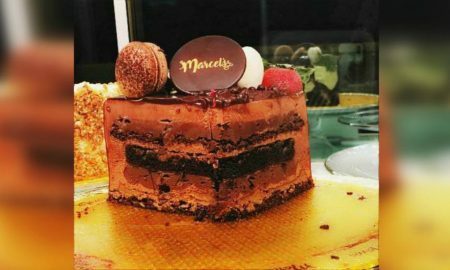 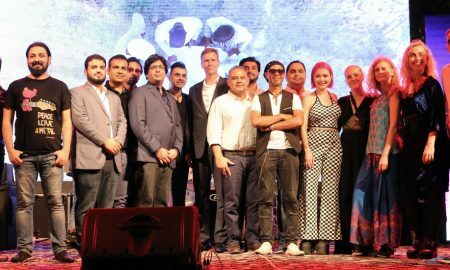 A Grand Musical Evening Just Took Place In Karachi And You Need To Know About It! 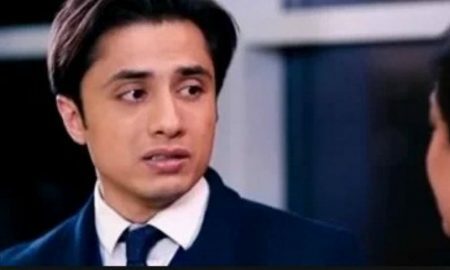 Another Woman Steps Forward and Accuses Ali Zafar of Harassment and It Is Shocking! 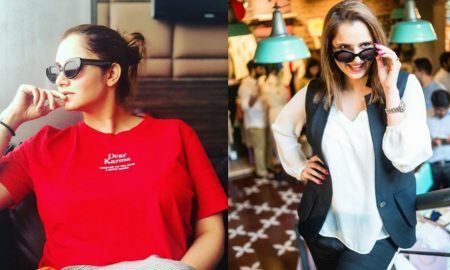 Sania Mirza Announces Another Good News For All Her Fans Out There! 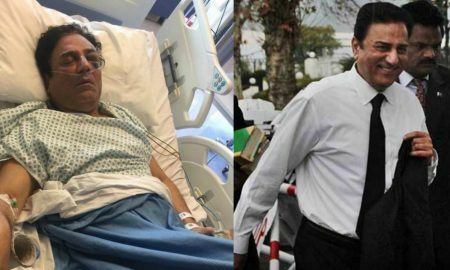 PTI Lawyer Naeem Bokhari Finally Breaks Silence Over His Critical Injuries! 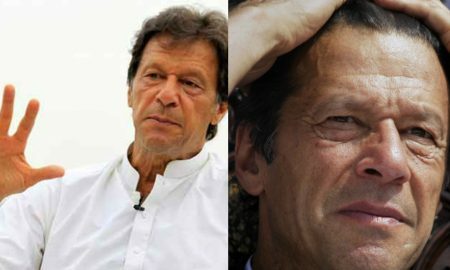 Pakistani Social Media Is Having Quite A Laugh At Imran Khan’s “Choontiyan” Remark! 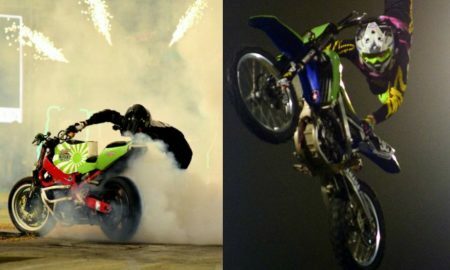 Mountain Dew is Bringing the Most Happening Bike Stunt Show to Islamabad and You’ll be WOWED! 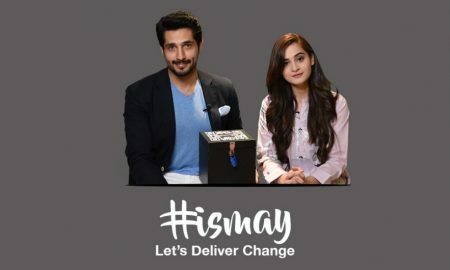 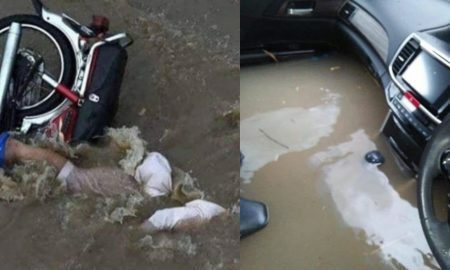 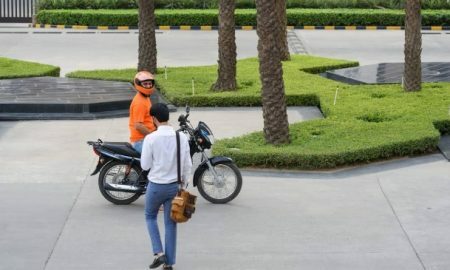 UberMOTO Is Coming to Lahore and They’re Up to An Amazing Cause! 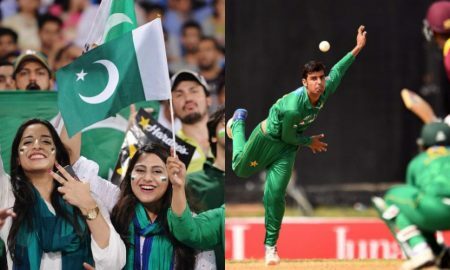 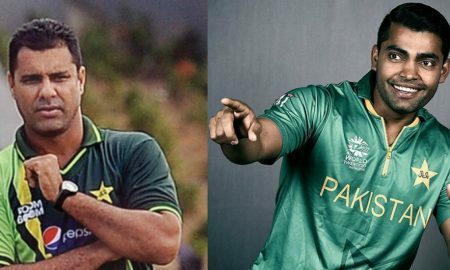 Pak vs WI T20 Series Has A Special Surprise For All The Crazy Cricket Fans Out There! 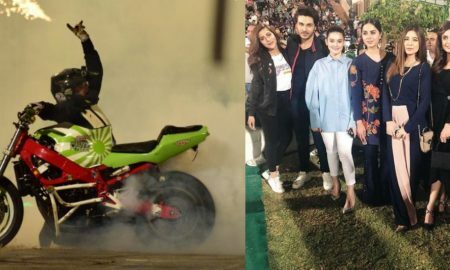 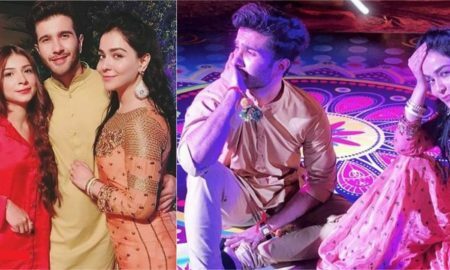 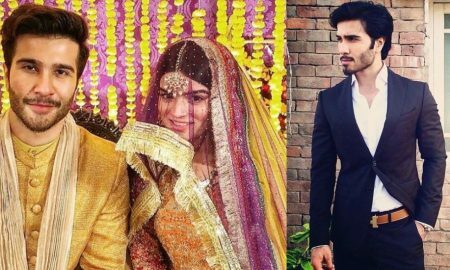 Feroze Khan’s Dholki Pictures are Absolutely LIT and Girls Can’t Seem to Believe it! 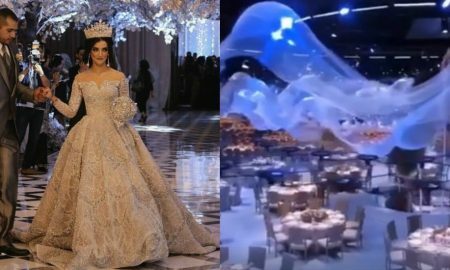 This Recent Muslim Wedding Worth $5 Million Is Literally Making Everyone’s Jaw Drop!! 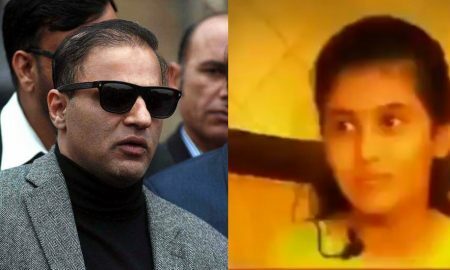 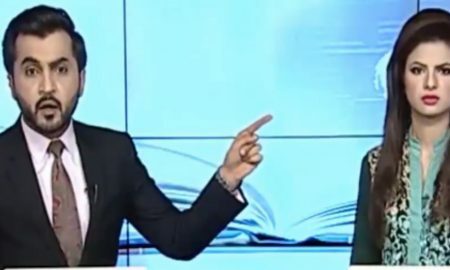 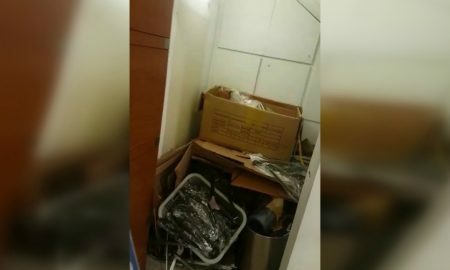 Pakistani News Anchors Caught on Camera Fighting Like “Kutta Billi” and It Is Wrong On So Many Levels! 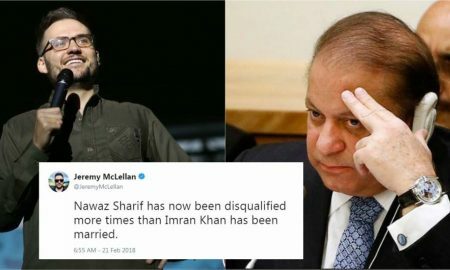 Jeremy’s Epic Comment on Nawaz Sharif’s Disqualification Is Winning The Internet! 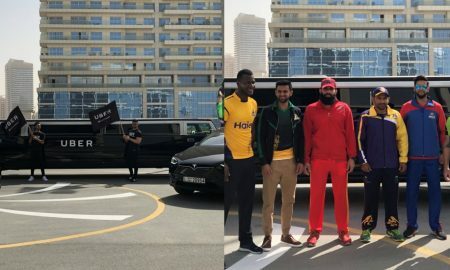 PSL 2018 Reveals Trophy in “Style” and it is Not How You’ve Imagined it to be!